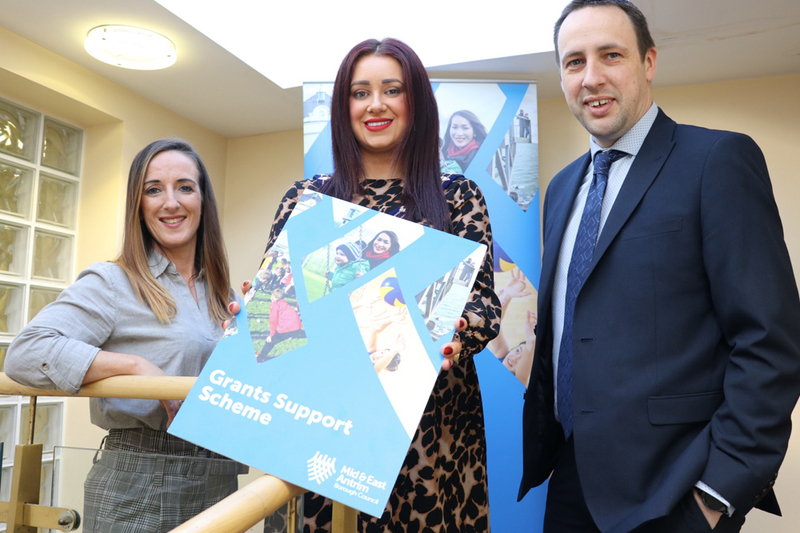 Mayor of Mid and East Antrim Cllr Lindsay Millar said: “These information sessions are a perfect opportunity to meet with officers from teams across grants, good relations, PCSP, sports and rural development, PEACE IV and economic development. “They will help you identify what funding is available, show you how to fill out the applications, explain deadlines and how to maximise your funding opportunities. To book a place please contact the grants office on grants@midandeastantrim.gov.uk or phone 028 2563 3530 with a preferred date to attend by 12pm Friday 15 February.